BIK is led by a steering committee, co-chaired by the Irish Ambassador and an elected committee member. The committee comprises a further six volunteers who are experts in their fields of business and are voted in by the BIK membership. Scroll down to meet the current steering committee. Darren is the Business Development and Operations Director at Kartridges Kenya Ltd a company that specialises mainly in the retail of High Quality Laser Toner Cartridges from Europe as well has other related items such as Printers, Computers, CCTV etc, his role covers the East Africa Region with their Headquarters based in Nairobi. 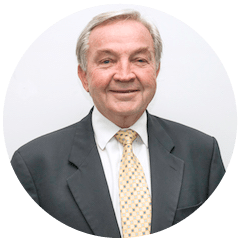 He is originally from Derry in Northern Ireland and has worked in Africa for almost four years were he was President of Operations in a similar business in Ethiopia prior to arriving in Kenya. He has extensive experience in the Hospitality and Customer Service sector having previously been UK and Ireland Operations Director for a chain of sixteen hotels based in the UK. A Former Football Referee and Accredited Match Official Observer in England with over 20 years experience he counts this in particular a vital part of his personal development in his business career. 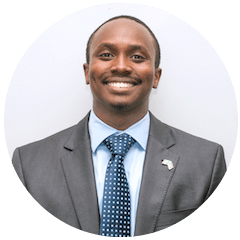 Lau worked for many years in a variety of positions for a Denmark-based multinational company and was stationed initially in Kenya, followed by Tanzania, Hong Kong, Saudi Arabia, Thailand/Burma before returning to East Africa. He left the group in 1998 and started his own companies in East Africa: Promaco Ltd., dealing in dairy ingredients and processing equipment; ProLab Ltd., a food laboratory services company; and Gazelle Ltd., dealing in equipment and services for the industrial printing and allied market segments. Lau is also involved in the tourism and hospitality sectors on a board level. Kathy Vaughan is a global executive coach and consultant with deep experience working with committed leaders and institutions on leadership, collaboration, and creativity. Her practice includes working with multilateral entities, multinationals, not for profit, and entrepreneurs across a variety of sectors to support them creatively and competently in achieving their ambitions and greater impact. Since 2000, she has designed and delivered interventions and services which have directly affected more than 10,000 people globally. Before going freelance, Kathy worked in financial services, education, and the not for profit sectors. 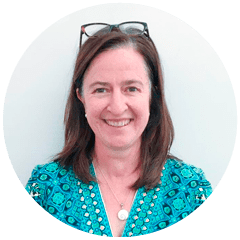 Kathy holds a Masters Degree in International Educational Development from Teacher’s College/Columbia University and an honors degree from Dartmouth College. 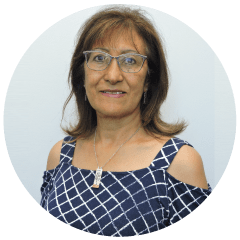 Pari Lalani has worked as an education consultant with Uniserv Education since 2015, advising students in East Africa on tertiary study options abroad. Her role involved interacting with universities and secondary schools and visiting a wide range of top schools in Kenya, Uganda, Tanzania and Rwanda. She was also required make presentations to large groups of students about all aspects of studying abroad. She was instrumental in expanding and developing the vast portfolio of reputable international education institutions to partner with, and assist and advise East African students to apply for admission. In addition she was advising students on scholarships. Her involvement also extended to leading the marketing team to plan, organize and hold education exhibitions and events throughout the year in the East African region. Previously she was the CEO of another similar company based in Nairobi, where she gained a wealth of knowledge and experience growing business contacts with and travelling to universities around the world. 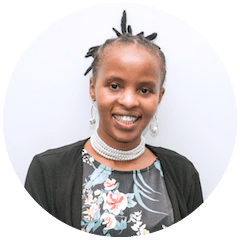 Kate is the CEO of Ukall, a Kenyan based software design and development firm. 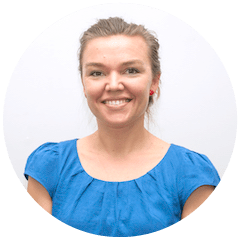 Kate is at the forefront of business process automation through building mobile and web solutions that allow organizations to improve efficiency, ensure accuracy and save time and resources. 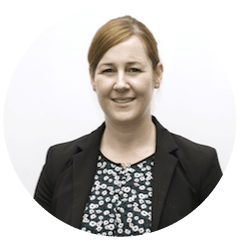 Before co-founding Ukall, Kate worked in the technology industry both as a call centre operator and as a systems developer designing solutions primarily for banks. Her passion for technology entrepreneurship has seen her travel both locally and globally to learn, meet and engage with like-minded entrepreneurs. It has also won her and her venture various awards. In her free time, Kate finds great reward in mentoring young entrepreneurs & supporting disadvantaged communities. She currently serves as a Trustee for St. Margaret’s Life’s Hope Foundation, a charity working to improve the livelihoods of children in Mpeketoni, Lamu. Lisa is the Deputy Head of Mission at the Irish Embassy with responsibility for Trade and Development. Born in Kenya, Lisa grew up in Ireland and has lived and worked in Kenya and a number of other African, Asian and American countries. Lisa studied business, economics, social studies and French at Trinity College Dublin and has a Masters degree in International Relations from Dublin City University. Before moving into the field of international development and humanitarian action, she worked at Microsoft’s European Operations Centre in Dublin. This was followed by over 12 years working in development and humanitarian response with the UN and with Irish Aid at HQ before being posted to Embassy Nairobi in 2017. Kenneth is the Regional Commercial Attaché at the Embassy of Ireland. His responsibilities range from promoting trade and investment between Ireland and Kenya to facilitating B2B interactions in both the Kenyan context, and at regional level with neighboring missions. Kenneth holds a MSc in Economic Development and Policy analysis and a Bachelor of Commerce in Economics and Management. 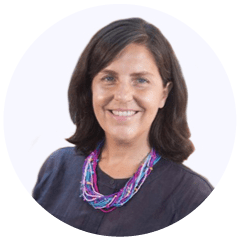 LK Consulting founder Lisa Källbäck has over a decade of experience in international business development, with much of that time spent specifically in East Africa. After studying Industrial Engineering and Management she went right into the world of international business. Her career has taken her to more than 20 countries in Africa on projects spanning a wide range of industries. As the founder and senior business developer of LK Consulting, Lisa has a proven record of success in assisting international companies in East Africa. Tony is the Managing Director of MYDAWA, a revolutionary e-health solution and the first licenced e-pharmacy in Kenya ensuring access to quality products at an affordable price which are consistently available to consumers, delivered directly to you conveniently and with privacy, all from the palm of your hand. 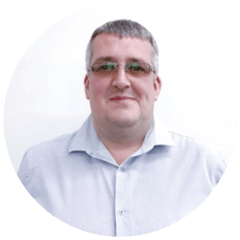 Tony comes to the Pharmaceutical Industry with a successful technology background and is ably supported by a very strong Pharmaceutical team to ensure that we meet all our Operational and Regulatory requirement to provide a fully customer focused solution. Prior to MYDAWA, Tony was the Chief Operating Officer for Wananchi Business Services, responsible for driving growth across all sectors of the business. Before this he led Alcatel-Lucent East Africa and has been based in Nairobi for over 8 years. 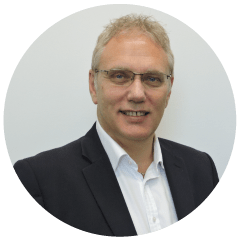 Internationally, he has also held numerous leadership roles across Europe focusing on corporate growth and transformation following a successful career in the UK Royal Air Force. He holds a master’s degree in Business Telecommunications from University College London (UCL) and has a drive to positively impact lives through the use of technology. Sharon is a geologist and environmental management specialist who has worked for over 30 years in Kenya and the region. She has spent two decades working in the private sector and one decade with international organisations and NGOs. She has experience working on the Millennium Development Goals (MDGs) and now the Sustainable Development Goals (SDGs). Most recently she is back in the private sector supporting Additives and Chemicals Essential (ACE). Sharon brings to BIK a proven ability to develop systems which positively contribute to capacity building and innovative responses to the issues of environment, business and development.